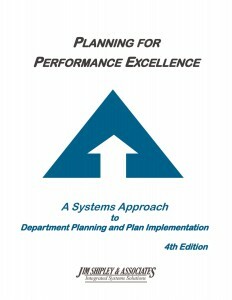 Senior leadership develops a common language and understanding of key systems approach concepts. 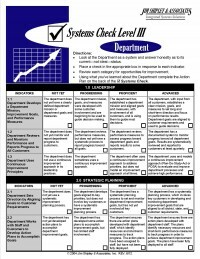 Senior leadership develops an aligned strategic plan and supporting quality deployment plan. 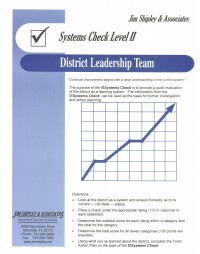 Leadership Orientation and Planning training for top district leaders to prepare them to develop aligned strategic plans and quality deployment plans. 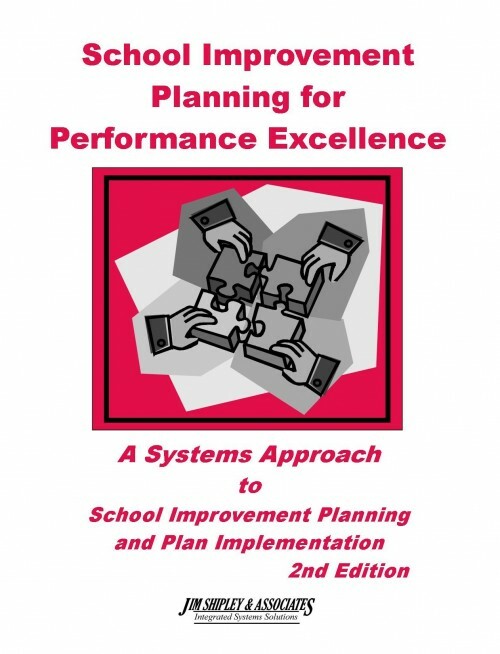 District Strategic Planning and Plan Alignment process to develop aligned district strategic plans and quality deployment plans. 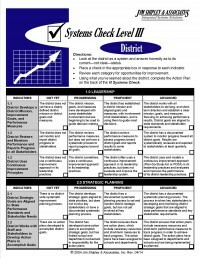 Department heads develop aligned interlocking department improvement plans in support of the district strategic plan. 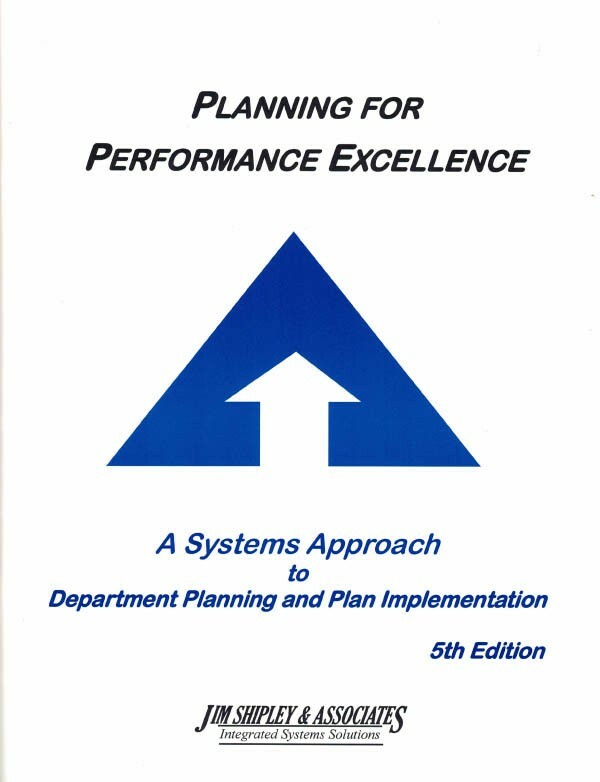 Department Improvement Planning and Plan Implementation training to align department improvement plans and supporting processes. .
Support staff are prepared to implement PSDA improvement projects in support of department improvement plans. 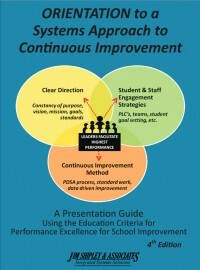 A plan for monitoring supporting classroom implementation. 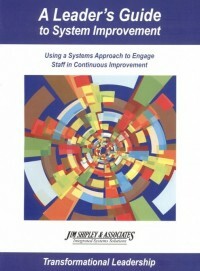 Continuous Improvement for Support Staff introductory continuous improvement training for department team members. 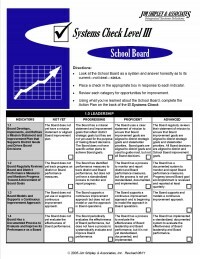 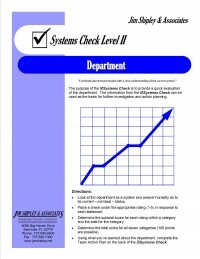 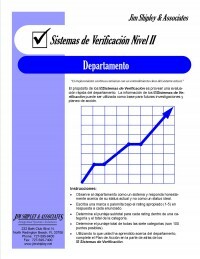 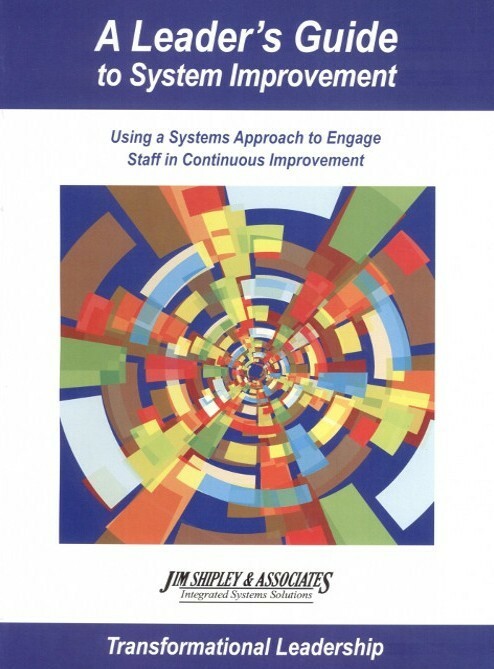 Leadership skills and competencies needed to implement a systems approach. 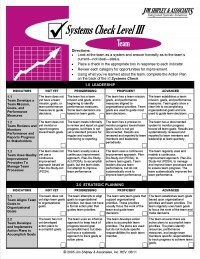 Internal capacity to train, coach, and support the JSA approach using JSA training and coaching materials. 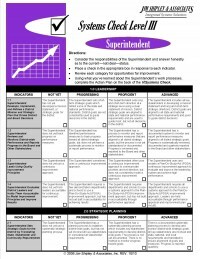 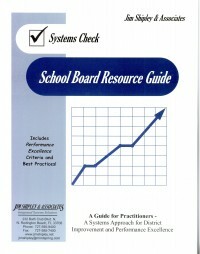 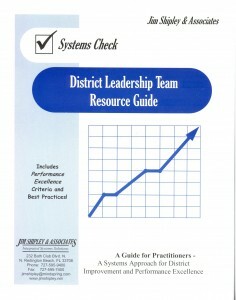 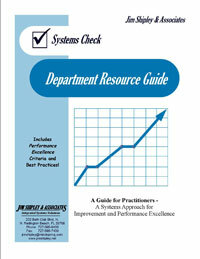 A Leader’s Guide to System Improvement training for district and department team leaders and campus administrators. Support staff develop improvement teams and PDSA projects in support of the department improvement plan. 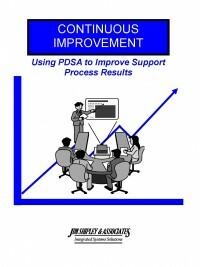 PDSA Project Development training to develop a department-specific improvement project. 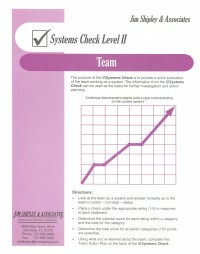 JSA Senior consultant conducts a facilitated Baldrige-based district assessment providing strengths, opportunities for improvement, and specific recommendations for prioritized action steps.